What does it take to be a good event photographer? A few tips from my journey so far, and inside view of my gear kit. 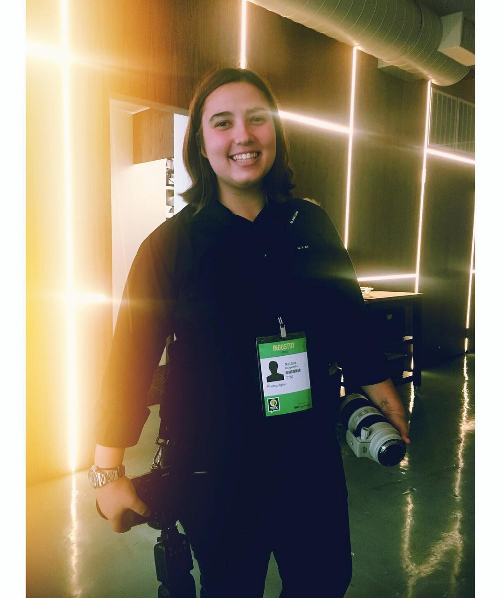 Here is a photo of my while covering this year's IFP Week. As you can see I am carrying my 70-200mm in one hand to switch between lenses easily. 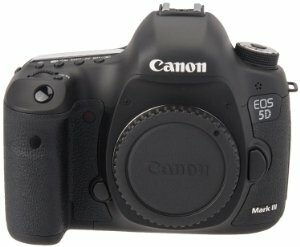 Ultimately I would have my second 5D with me but it is currently being repaired. So, what equipment do I use to shoot events with? Here is a list of everything that is in my camera bag. I will go over equipment as well as some other essentials that I carry with me. I use the Canon 5D Mark III as my main camera and then the 5D Mark II as a B cam so that I do not have to constantly switch between lenses. Do not worry if you don't have two bodies. You can make it just fine. I have done numerous events with only one body. Depending on the event you might need a different set of lenses. My go to lens for parties and receptions is the Canon 24-70mm f/2.8. For events that include panels or presentations I add to my bag the Canon 70-200mm F/2.8. My go to is the Vivitar 385HV Flash. It hasn't given me any issues in the 2 years that I have had it in my kit and it is extremely affordable (89$) and easy to use. Always be careful with the use of flash as improper use can lead to unwanted results. I never point the flash directly on the subjects. Always try to bounce it off of somewhere. The ceiling is the easy solution. Lately I have been using the Gary Fong Lightsphere Collapsible diffuser and my photos have never looked better. I always try to have a 128GB combined available storage on my media. The you don't want to show up to an event and don't have enough space on your cards! I personally prefer SD cards over CF because I can just insert them into my computer and transfer the files. For larger events with more files I do opt for a CF and use my USB 3 card reader. Regardless of your preference you should always have extra back up cards. I cannot stress this enough! ALWAYS have extra batteries for your camera and for your flash. You should also have a charger with you and if the location and the nature of the event permits, always keep one charging. I also want to talk about a few more things. I chose to wear all black for events. It is a safe choice regardless of the event's dress code. For most events, a black V neck and black pants are fine. If the event is at night I chose my black button down shirts instead. Of course if the event has a strict dress code you need to be able to adapt to it and throw on a black blazer if needed. I also always have business cards with me. Whenever I shoot independently I use my personal cards or if I represent an agency like Coverd, I use their business cards. The best way to get new jobs is by word of mouth.